Both ballot measures will increase tax rates on landlords. If passed, DD would raise the rate to 1.5 percent on landlords owning more than two units, while U1 would raise it to 2.88 percent and apply to owners of more than four units. 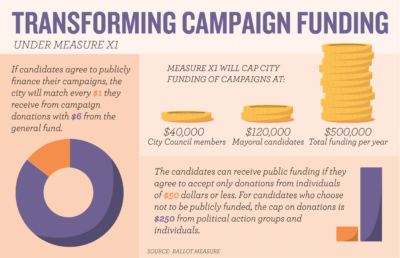 From Sept. 25 to Oct. 22, according to campaign filings, Measure DD received approximately $160,000 in donations, while Measure U1 received $28,000. The Measure DD campaign could not be reached for comment. 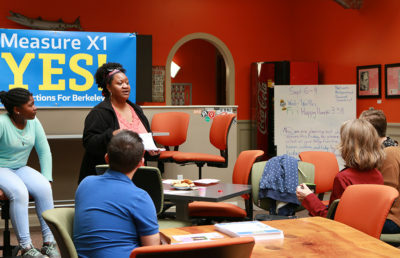 Measure U1’s single largest contribution throughout the calendar year was $15,000 from BRIDGE Housing, the Bay Area’s largest nonprofit housing developer, according to Barton. 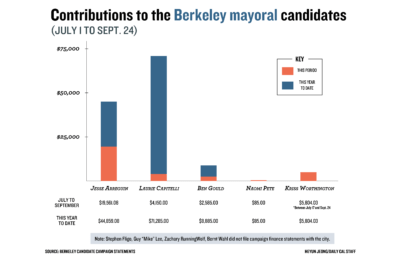 Barton said he himself was the campaign’s fourth largest donor at $5,100. Barton said people who work with nonprofit housing developers, such as architects and builders, also gave monetary contributions. He added that typically these donations to Measure U1 range from $25 to $250 or $1,000 to $5,000. In comparison, Measure DD received larger-scale monetary contributions throughout its campaign, such as a total of about $62,000 from Vero Properties and approximately $35,800 from Durant Berkeley Partners. Campaign literature and mailing were the most significant costs for both campaigns during this period in September and October. The Yes on DD campaign paid approximately $57,600 for mailing, while the Yes on U1 campaign allocated about $66,200. 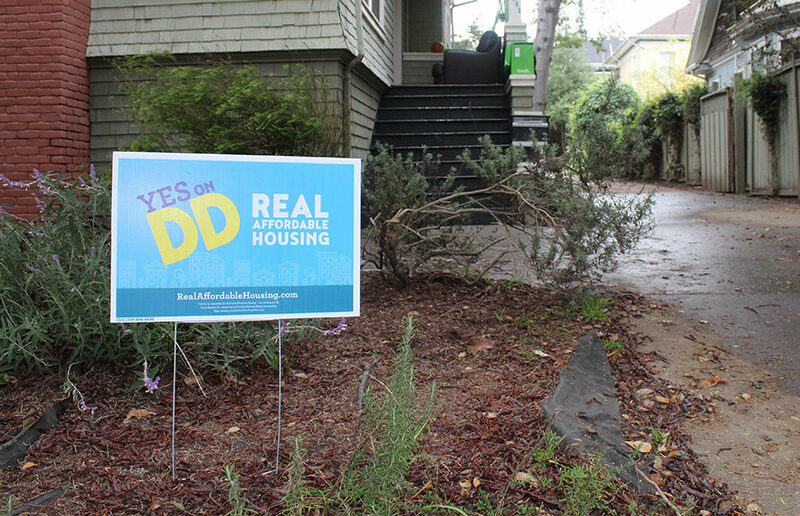 In a recent newsletter from the sponsor of Measure DD — the Berkeley Property Owners Association, or BPOA — its president Sid Lakireddy discussed Measure DD’s educational campaign, which used methods such as advertisements and mailers in addition to canvassing. During this same time frame, the Measure DD campaign paid approximately $174,000 in direct monetary expenses. Campaign consultants and information technology costs were the next highest expenditure at about $48,000 and $36,000, respectively. Meanwhile, the Yes on U1 campaign spent about $66,800 in total during this period, pooling about $580 into its only other expenditure: office expenses.